Birmingham has launched a three-year project to see it become a leading international centre for contemporary arts from Pakistan and Bangladesh. Transforming Narratives brings together artists from Birmingham and cities across Pakistan and Bangladesh to commission, create and perform new works. Twelve Birmingham-based cultural organisations including Birmingham Repertory Theatre, Midlands Arts Centre, Sampad, Ikon Gallery, Fierce Festival, Birmingham Museums Trust and Soul City Arts/Mohammed Ali will be involved in the project. Over the next three years, Birmingham-based artists and organisations will visit Pakistan and Bangladesh to meet local artists and develop learning and collaborative projects. 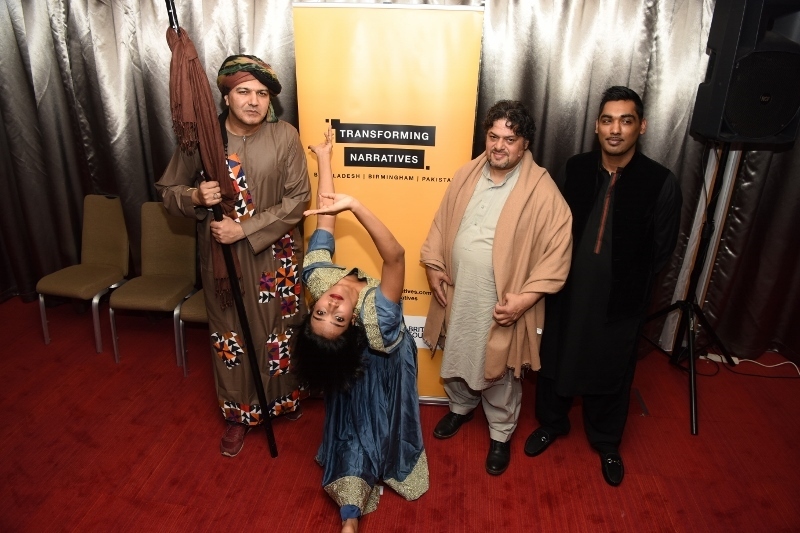 Transforming Narratives was launched at an event at Birmingham Repertory Theatre hosted by BBC Asian Network's Nadia Ali on Thursday 21 March. 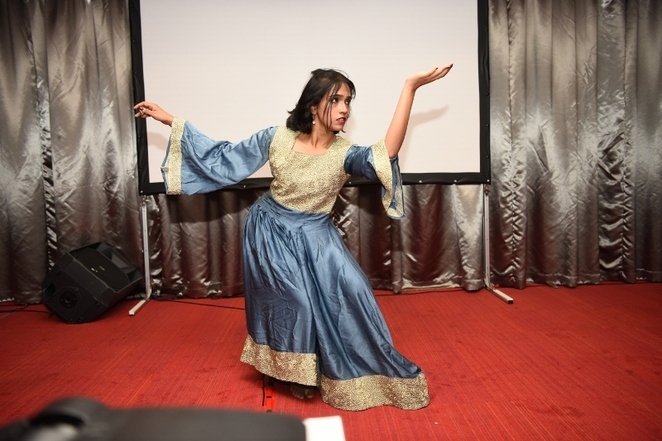 Featuring talks, music, film and dance, it was attended by the Lord Mayor of Birmingham Councillor Yvonne Mosquito, Consulate General Pakistan Ahmar Ismail and Assistant High Commissioner Bangladesh Muhammed Nazmul Hoqu. The launch weekend also features two performances – Sigh of Musaafir on Saturday 23 March which is already sold out and Bangladesh to Birmingham on Sunday 24 March at Birmingham Repertory Theatre. Transforming Narratives Project Manager Sophina Jagot said: "For decades people have left their homes to forge a new life in Birmingham but their stories have rarely been told. Working with partners here in the city as well as in the cities of Bangladesh and Pakistan we are uncovering these stories and look forward to sharing them. This project is a real opportunity for us to establish Birmingham as the leader in contemporary Pakistan and Bangladeshi arts both in terms of the artistic programme we will develop but through working with communities, stakeholders and artists to develop skills and encourage debate and knowledge sharing."